Probably one of the longest titles I've ever seen for a release, but Context is back once again with new music. Off the back of "Stealing My Older Brother's Tapes", Context has continued to develop musically. He's moving more towards the new sound of Garage in 2014. Alongside three new tracks, Mike Skinner's remix of Small Town Lad Sentiments has also been included on "Hindsight is the Purest Form of Romance". 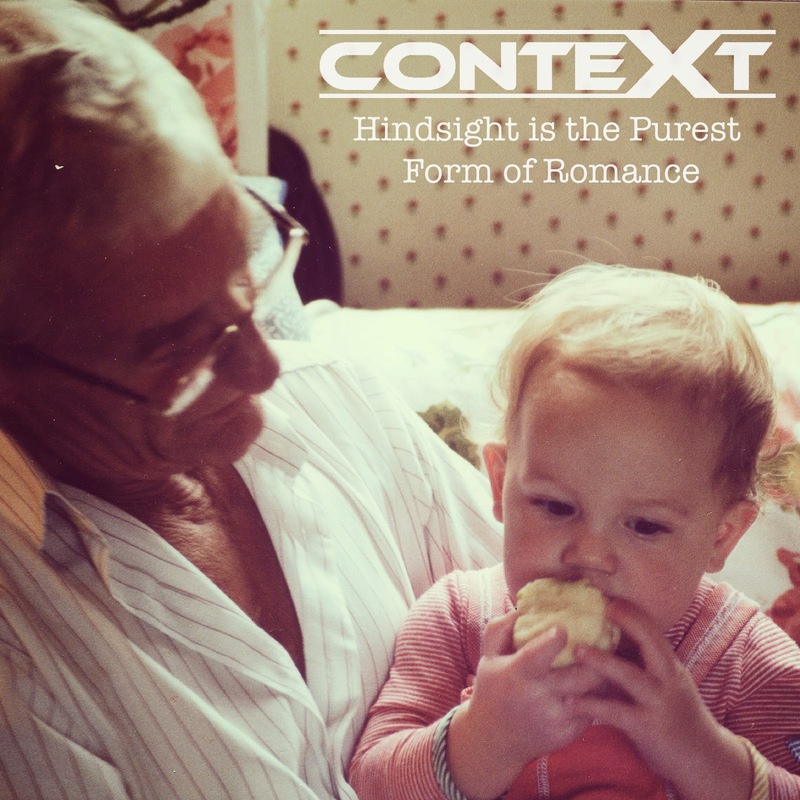 You can stream and download Context's new EP for free after the jump. Download "Hindsight is the Purest Form of Romance" here.